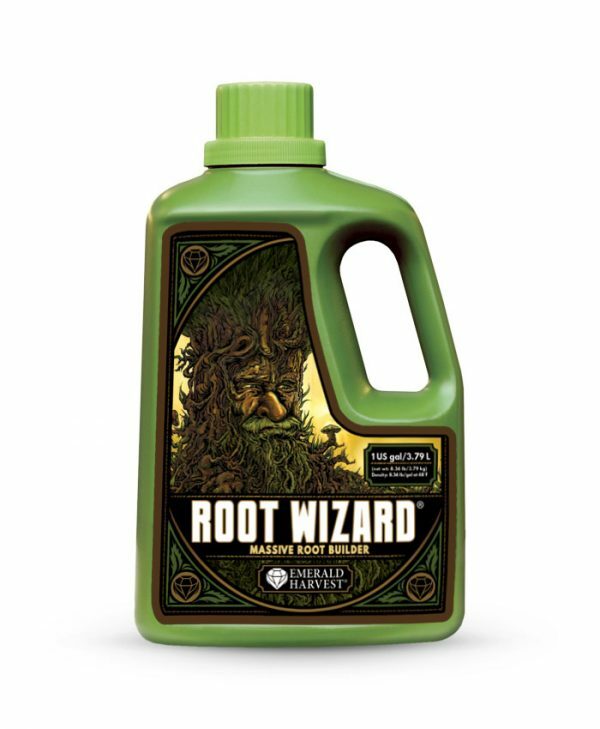 Empower your garden with Root Wizard a massive root builder from Emerald Harvest. 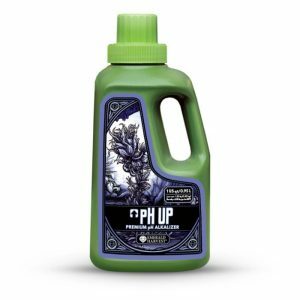 Containing several strains of beneficial bacteria that will invigorate the rhizosphere of plants growing in a hydroponic system. Beneficial bacteria is a group of free-living bacteria that colonize the rhizosphere and benefits root growth. 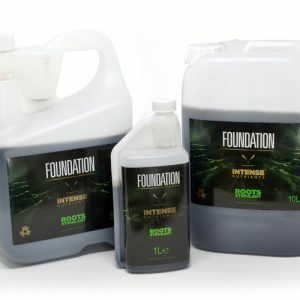 It’s a fact that inoculating the plant roots with beneficial microorganisms helps to create healthier growing mediums and more sound root systems. A significant increase in yield of agronomically important crops in response to inoculation with beneficial bacteria has repeatedly been reported.The microbes help fix atmospheric nitrogen to ammonia and further to nitrates, increase root mass considerably, hence, increasing water and nutrient uptake resulting in higher yields. 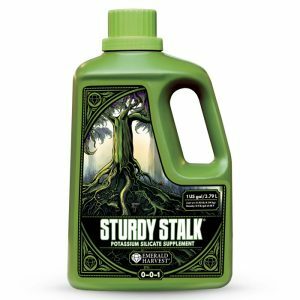 The bacteria help release plant growth hormones such as auxins and cytokinins inside the plant sap which promote growth. 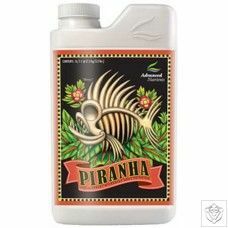 They also induce a much larger production of chlorophyll which is very useful to maximize hydroponics light condition. Resistance to various diseases is also higher in plants fed with this group of micro-organisms. Root Wizard helps bulk-up root mass and enables plants to absorb more nutrients more efficiently. Control diseases and inhibit the harmful effect of plant pathogen on crop yield.